After almost thirty years of working on pianos, there is one grounding fact I've learned and live by: Every piano has its own potential to be realized. Some pianos have been blessed since their birth in the factory, and some have been cursed by poor material and craftsmanship. 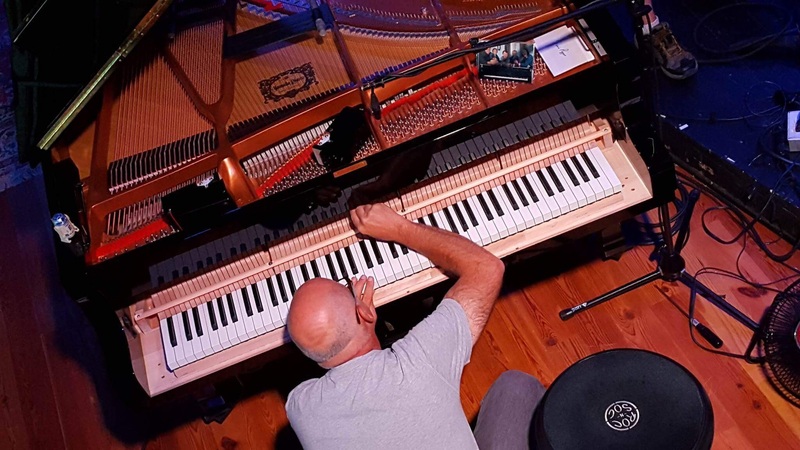 I analyze each piano I encounter with the tools of my trade – tuning, repairing, and regulating (optimizing a piano's mechanical ability) – in order to ﻿establish﻿ the ﻿piano’s full personality, so that it becomes inviting and creates a concrete platform for learning or performing. Since a young boy I have been riveted by the piano’s miraculous and complex anatomy and lured into its world of sound.﻿ These drives ultimately led me to become a professional concert piano technician, where each piano I work on helps me realize my own potential in the rewarding career I have chosen. I'd like to thank piano teacher and musician Bess Jacques; photographers Ted Axelrod and Jeff Swanson; pianist, actor and teacher Kevin Kiley; and concert organizer and musician Seth Warner for their efforts to help me build this web site. Not only are they the definition of true professionals, but friends for life. Thanks again for your kindness and generosity that one must only be blessed to receive.